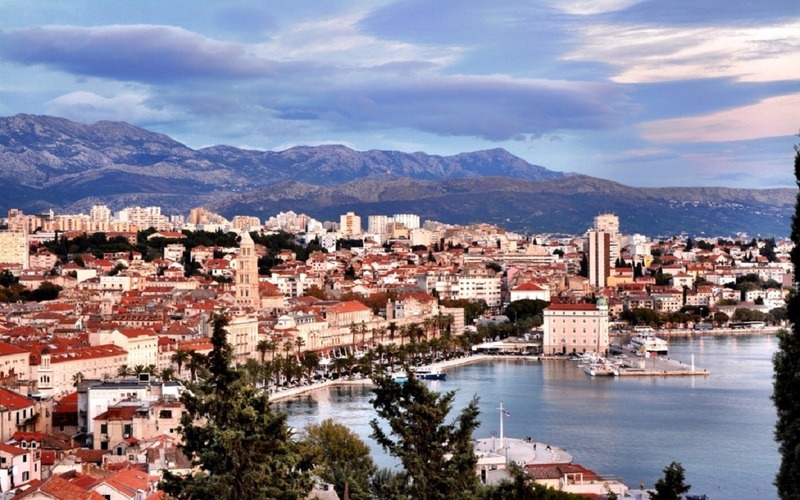 Split is situated on a small peninsula and got it’s name from the ancient Greeks who settled there in the 4th century BC. It’s name derives from the Greek word ‘Aspalathos’ meaning the Spanish broom flower. Split is Croatia’s second biggest city and one of it’s most famous monuments is the UNESCO world heritage site, Diocletian’s Palace. 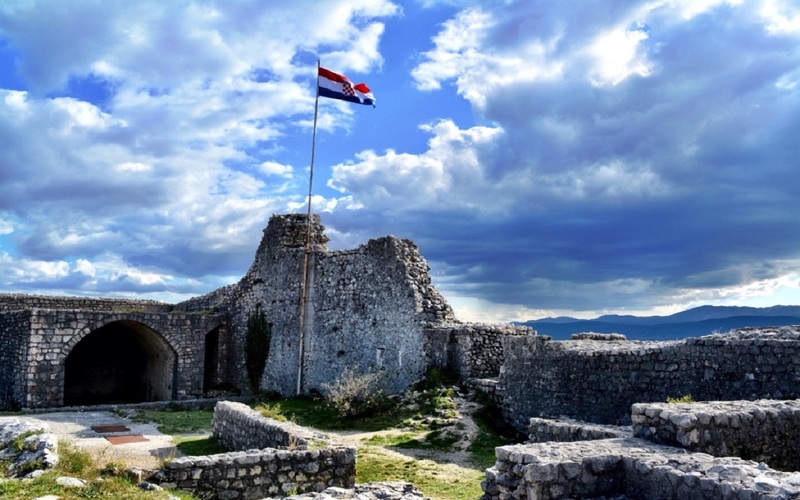 The Palace covers an area of 7 acres and was originally built as a retirement palace for Emperor Diocletian and served as a combination palace and military camp. It is the inner core of the city and has been a living palace for over 1,700 years! 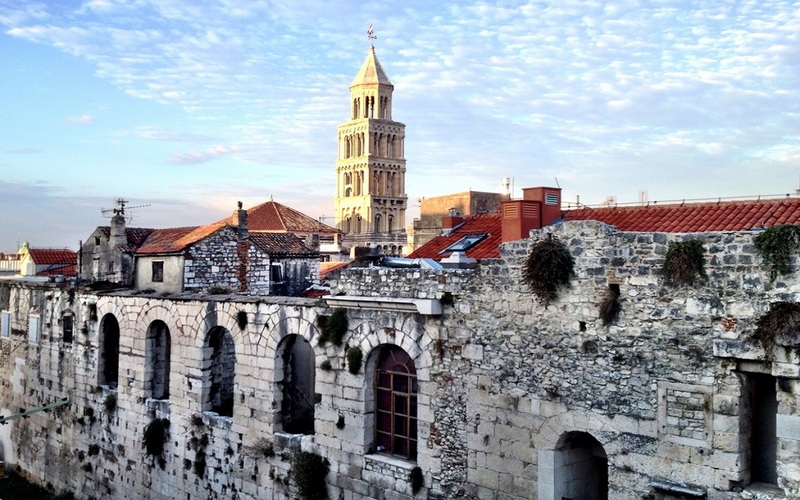 Includes the whole walking tour of Diocletian’s Palace with a more extensive tour of the medieval part of the city, visiting the squares, Jewish quarter, farmer’s market & National Theater. 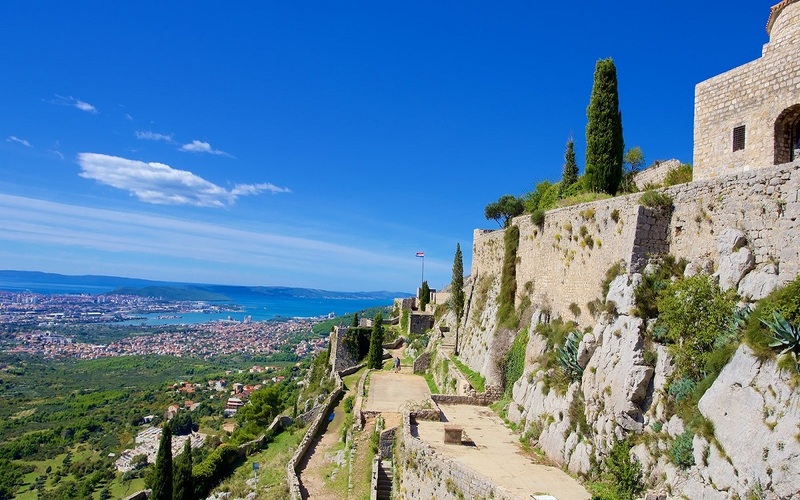 Features the medieval UNESCO island town of Trogir known as ‘Little Venice’, commentary by your guide during transportation and a personalized tour of all the highlights of Split. 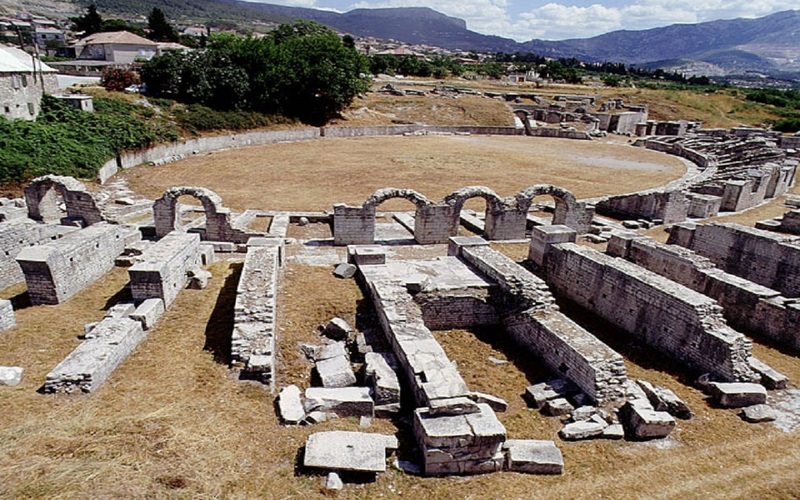 In the antiquity Salona was the most significant town in this part of the Roman Empire with a population of 60,000 and complete urban infrastructure. 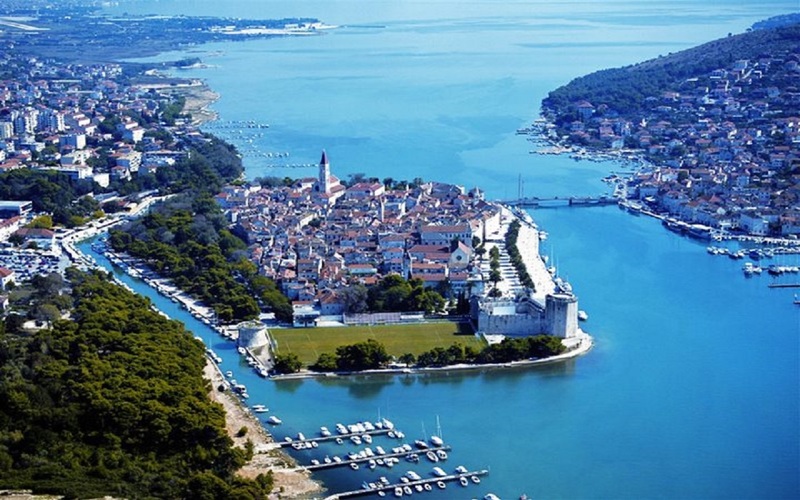 See why Trogir was proclaimed a UNESCO World Heritage site in 1997 and why Diocletian’s Palace has been a living heart beat for over 1,700 years. 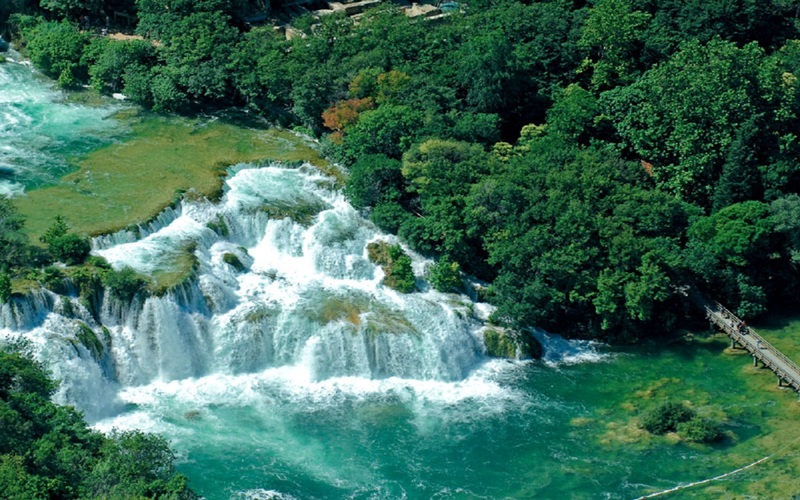 The photogenic drive to the Krka National Park is a build up to this unique natural wonder. 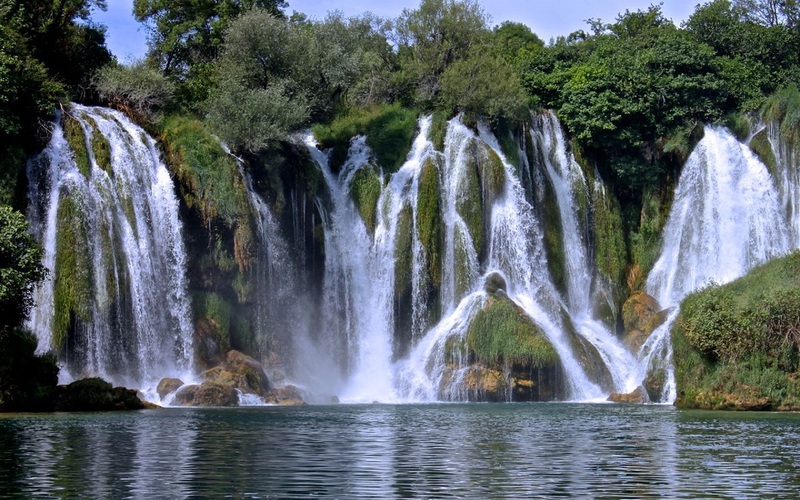 After seeing the cascading waterfalls you’ll head back to Split to see Diocletian’s Palace and be amazed again what people can create. By seeing the town, fort and river canyon you’ll have a cultural, historical and nature combination which few will be able to boast that they’ve experienced. 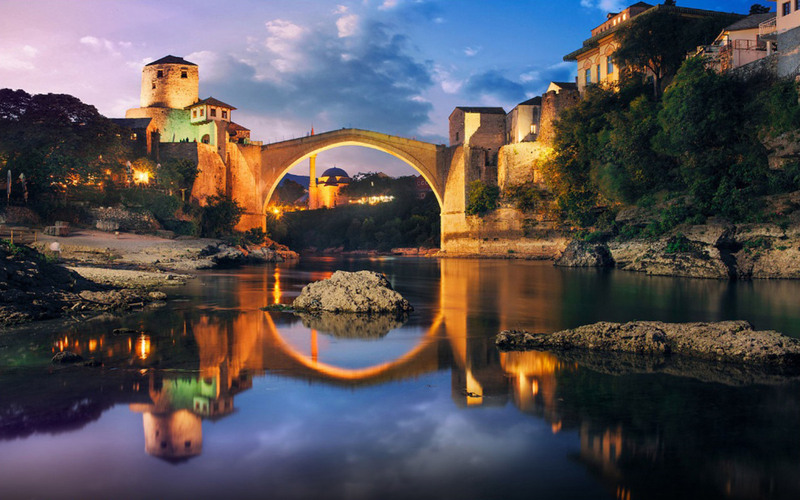 See some of the best vistas the country has to offer by venturing into the Dalmatian Hinterland & seeing it’s natural wonders. By getting away from the tourist hustle & bustle you’ll experience authentic Croatia and meet the locals for a true taste of the country. A full day tour of this extraordinary UNESCO Natural World Heritage Site, seeing the flora & fauna and best vistas. 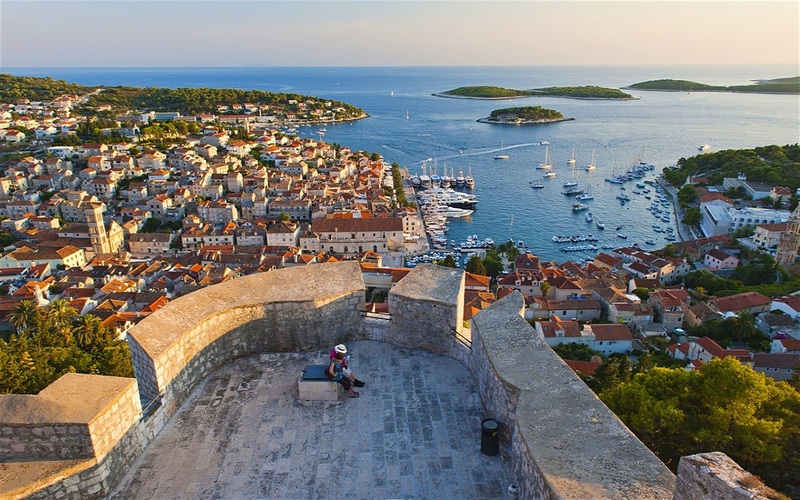 Sibenik is a living & breathing Dalmatian Renaissance town, boasting a UNESCO World Heritage Site and a perfect location for people watching at a local cafe. The hinterland town of Drnis is no less charming and you’ll meet the locals and try it’s acclaimed prosciutto. 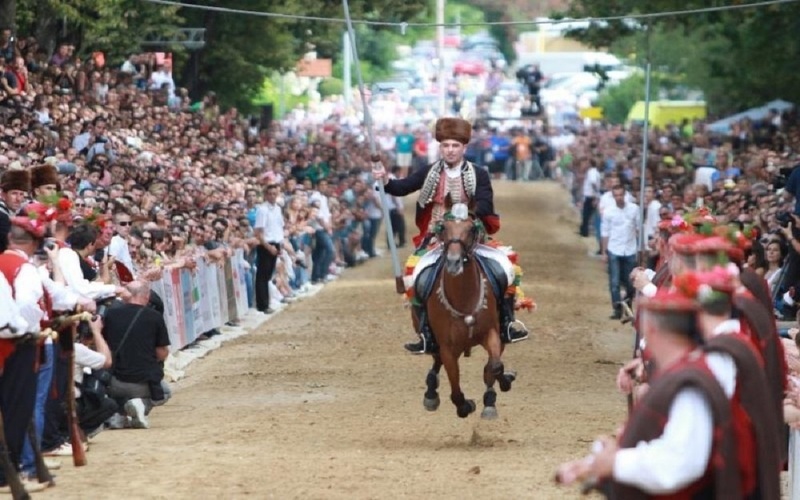 A short drive from Split inland takes you to a completely different setting where you learn about the Alka Knights Tournament, Our Lady of Sinj, drink straight from a water source and enjoy organic farm to table specialties in a riverside village where time is no issue. 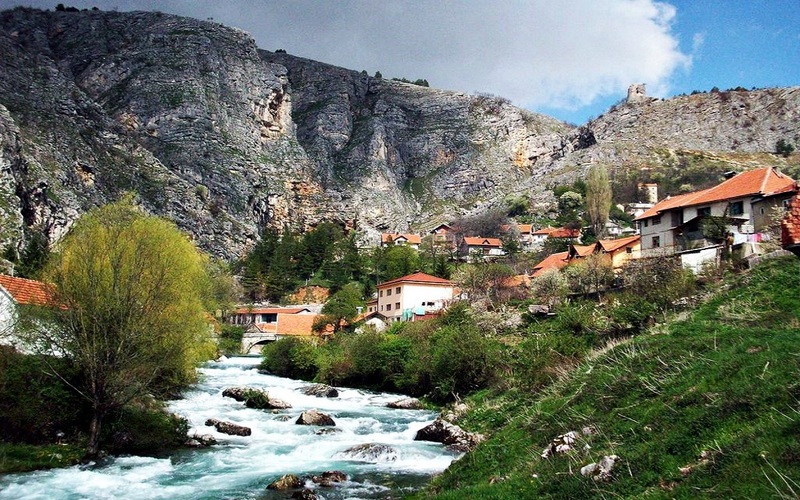 Remnants from the Roman era and a distinct Ottoman influence make Livno an authentic & exotic destination which few foreigners can claim to have experienced. It’s close proximity to Split and combination of lakes, rivers, forests, mountains and a unique local flavor make it a must. A must see when in this part of the world due to it’s mixture of Ottoman & Christian influences and a truly unique atmosphere which you’ll take home. 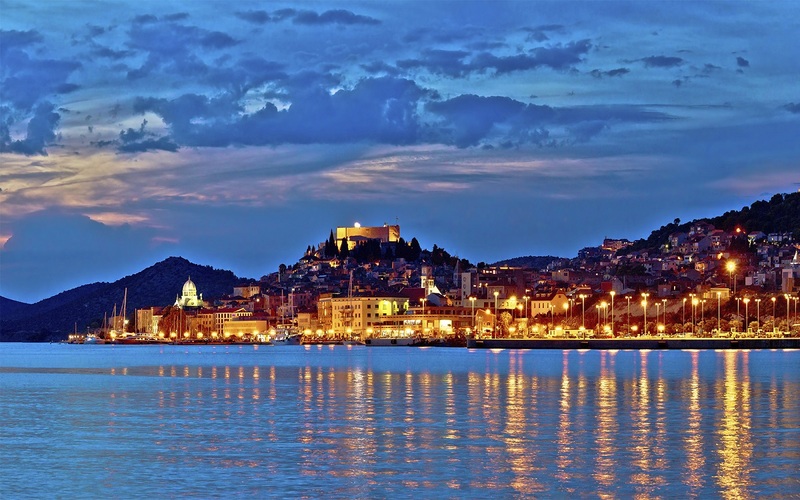 The third largest of Croatia’s islands, with its enchanting harbor villages reminiscent of a bygone Mediterranean. The famous milk-white limestone, used for the construction of the columns of the White House, Washington, can be seen in many of the island’s buildings. In recent years Hvar has been known as the ‘place to see and be seen’ and has attracted loads of international celebrities. 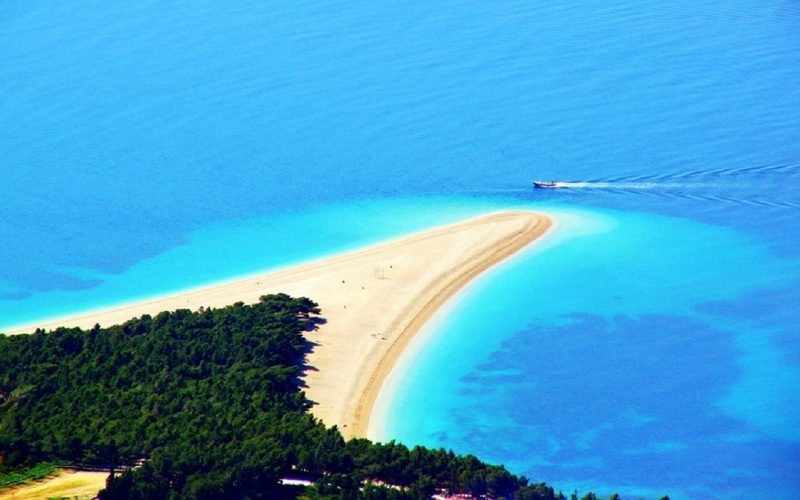 Croatia’s longest island offers a plethora of historical, cultural & natural sites and when you venture off the beaten track you’ll see the hidden gems. 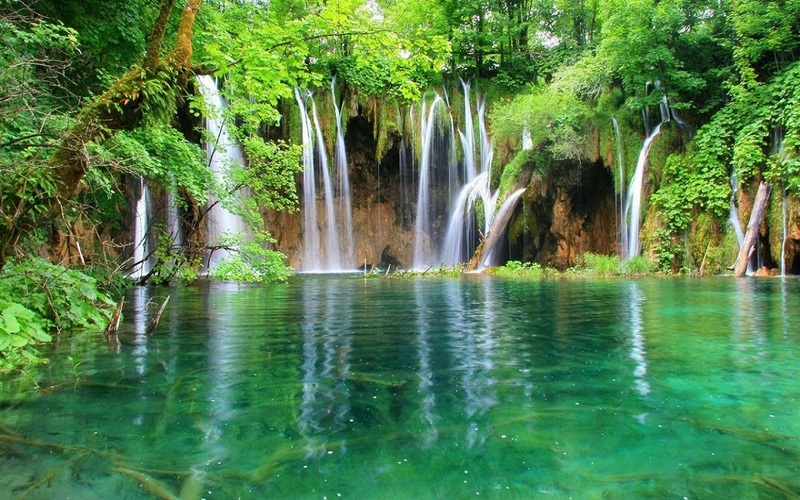 A scenic drive away are the Kravice Falls, a natural karst wonder & oasis. Close to the falls is a Farm to Table establishment where a local family take you into their home and host you with their homegrown delacacies.